There are 24 skills in Runescape. These are split up between types and them being for members (paid for memberships) or the nonmembers (free to play players). There are 15 skills that nonmembers can get and increase, while all 24 are for members. Some of these skills will fall into several categories, while others are just in one class of skills. All of the skills in this article will have links taking you to fuller articles on that particular skill. If you see one that interests you, be sure to click the link to find out more about it. Attack – Helps the ability to might melee battles and to do more damage with stronger weaponry. Attack skills are key to all major battles and where your damage dealing will lie. This is a simple skill, and one that will help in nearly every aspect of game play. Cooking – Players will have the ability to cook their own food to eat and restore their hitpoints. The higher the ability the more apt you are not to burn your food and the healthier your food will be. Cooking and Fishing are a good combo to have. Defense – Gives the ability to wear stronger armor and will decrease the chance of being hit by attacks. It doesn’t make them hit you for less, but will lessen how many make it to you. Defense is key to survival and is good to couple with Attack. Firemaking – Gives the ability to create fire whether in lanterns or on logs. Very nice to have when you are trying to cook or if you are in need of a light in a dark passageway. Firemaking is nice to have along with the Cooking ability. Fishing – The player will be able to catch fish with this skill. This is the most popular source of food in Runescape and will net you some profit from time to time. It’s nice to spend your time in game doing this, relaxing. You can do this when you’re tired of questing. Hitpoints – Gives the player the ability to take more damage. It increases the life of the player. This is a handy skill in battle, letting you tank for a longer period of time. You are made or broken by hitpoints. Magic – This skill will give you the ability to teleport and use spells as skills. It also reduces the chance of a mage attack hitting you for damage. Magic is the keystone for casting and keeping a nice bag of tricks up your sleeve. Mining – The player is able to extract ore from rocks as well as gemstones. These ore pieces make bars that come in handy in various crafting recipes and as trade items for vendors. Prayer – You have the ability to pray for assistance with this skill. For those that are in casting type roles in Runescape this ability is especially nice to have. This skill is the slowest to raise in levels, but it is a wee bit faster skilling it up on a members only server. Ranged – The player can carry on combat from a distance with bows and things. Handy for taking some hit points from your foe before it gets to a melee match. It is effective against casting Magic players but weaker against Attack melee characters. Runecrafting – Players are able to make runes to use in Magic. These runes help alter your character or gameplay depending on how they are done. 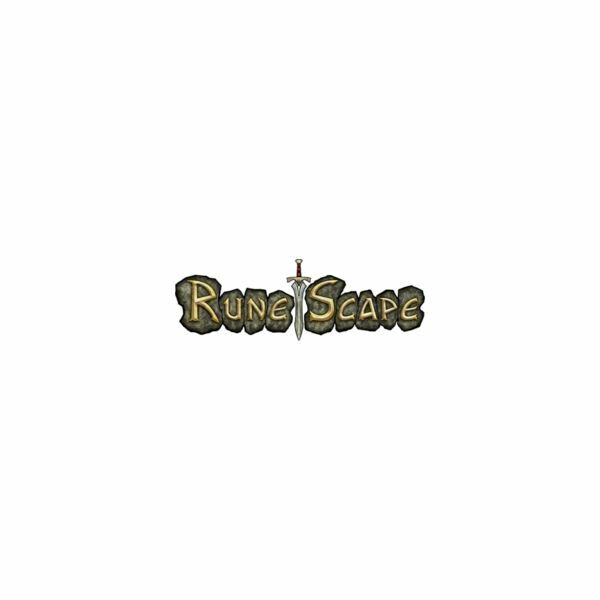 You will need to finish the quest called Rune Mysteries for you to skill up Runecrafting. Smithing – The player can smelt ore and smith the bars from smelting into armor pieces and weaponry. Not only a popular skill, but a profitable one while you wanting to up your gold. Strength – Players can deal more damage in melee attacks and equip weapons that are key to this skill. There are even agility shortcuts for this. The higher your Strength is, the higher your damage and maximum hit. Woodcutting – Players can cut trees and make logs. Handy for those that cook, need wood for construction, etc. Higher level woodcutters can get great profit from the logs as they are able to cut down more popular woods. Processing Skills: These will need to process items received through extraction for them to be finished products. Magic. Smithing, Cooking, Firemaking, Fletching, Herblore, Runecrafting, Construction, Crafting, and Summoning. Extraction Skills: These will take the item or resource straight from the environment. Mining, Hunter, Woodcutting, Fishing, Thieving, Summoning, and Farming. Combat Skills: These skills will help you out in actual combat. Independent Skills: These are skills that do not typically fall in a specific skill.